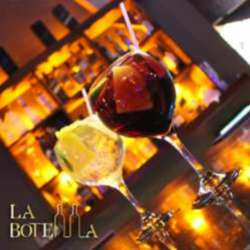 We invite you to join us at La Botella, an exclusive venue that is reserved for an InterNations Only Night. A welcome drink will be served to all of you! For those who are new to our events, please do come out and take this opportunity to meet people and make some new friends. You won't regret it.